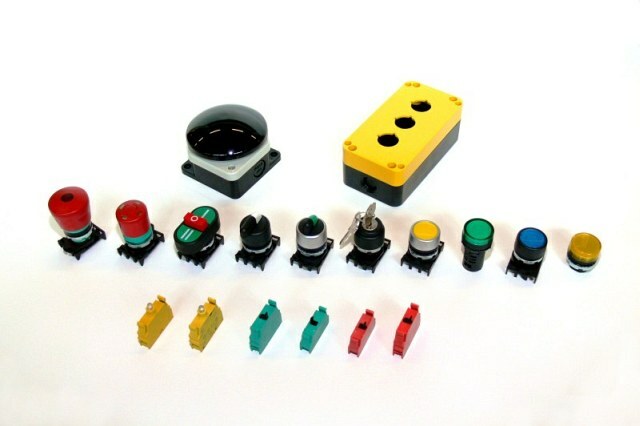 This product range includes “Phoenix” cam switches, “Regolus” switch-disconnectors, “Pegasus” control auxiliaries with screw- or spring-terminals, limit switches, micro switches and foot switches. Current rating from 12 up to 630 A with base-, DIN rail- or panel mounting with fxing screws or dia. 22.5 mm holes. A wide range of circuit diagramms is available; special versions made to order. Current rating from 25 A up to 160 A with base-, DIN rail- or panel mounting. Available in 2, 3 and 4-pole version with central control knob and through shaft. 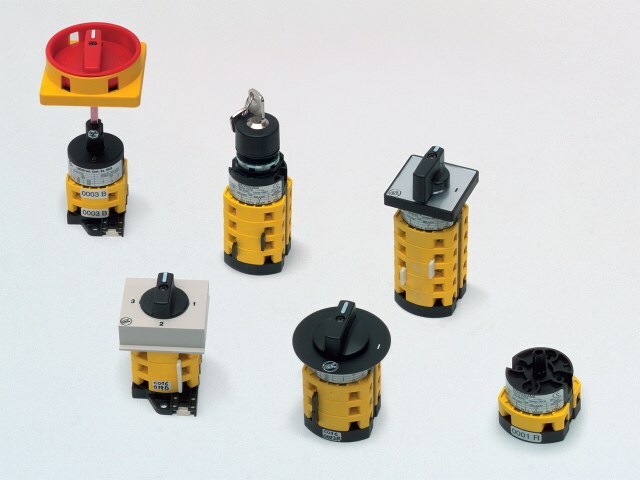 2 and 3-pole fuse holders for switch-disconnectors up to 32A. Panel mounting on dia. 22.5 mm holes, IP65 protection class, available with “Black line” or “Nickel line” frames, emergency push buttons according to EN ISO 13850. Connecting variants: Cage clamps, screw terminals or welding terminals to be used for printed circuit applications. Complete control staions up to 3 functions or empty enclosures up to 6 holes are available as well as versions for pneumatic systems. Materials of group II are made with double insulation according to IEC536. 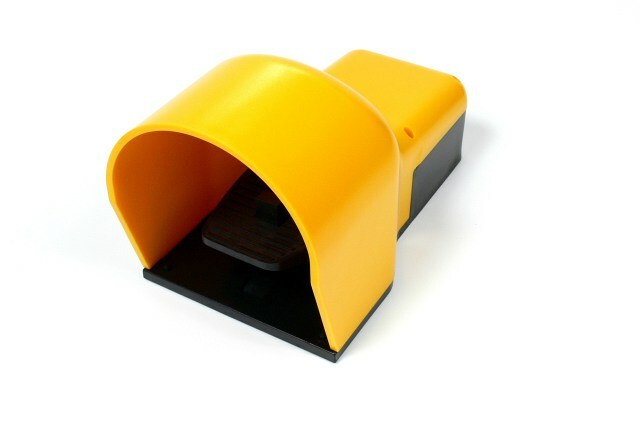 The double insulation eliminates the risk of an electrical shock and avoids the need for any additional protection. 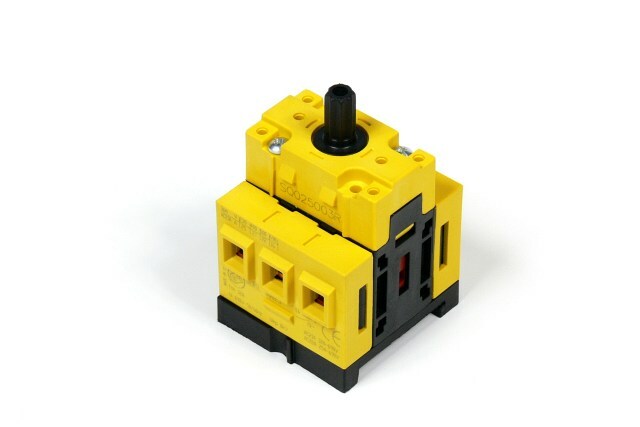 A limit switch complies to this specification when all the normaly closed contact elements of the switch can be changed, with certainty, to the open position. 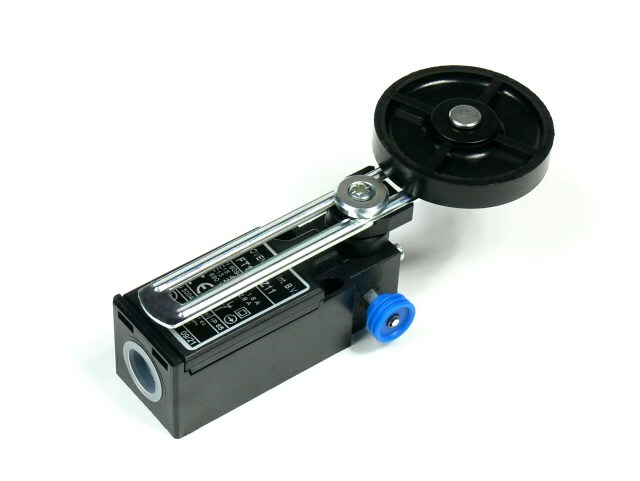 There is no flexible link between the moving contacts and the operator of the switch, to which an acting force is applied. Positive opening does not apply to make-contacts. 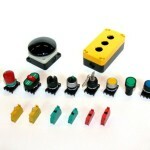 Control switches with positive opening operation can be equipped with either slow-break or snap-action contacts. In order to use different contacts on the same switch, it is necessary to separate them electrically; otherwise only one contact can be used. Every positive opening control switch has to be marked on the external housing. 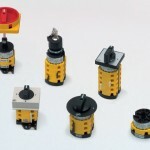 Standard micro switches are available with self cleaning contacts and different operators. 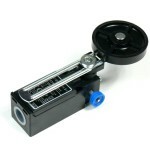 Single or double foot switches are available optionally with an emergency stop option according to EN ISO 13850. 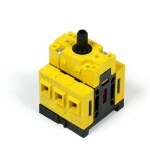 Electric or pneumatic contacts can be supplied. 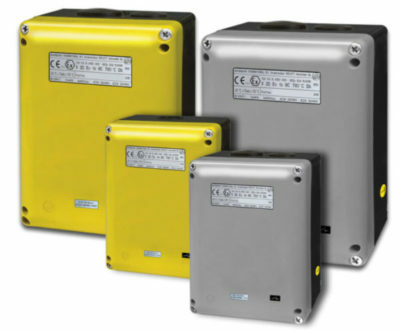 Switch GmbH & Co. KG offers now in close co-operation with Giovenzana International B.V. enclosures, which meet the standard ATEX94/9/EC. 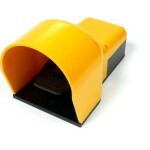 You will find here further information and technical data.